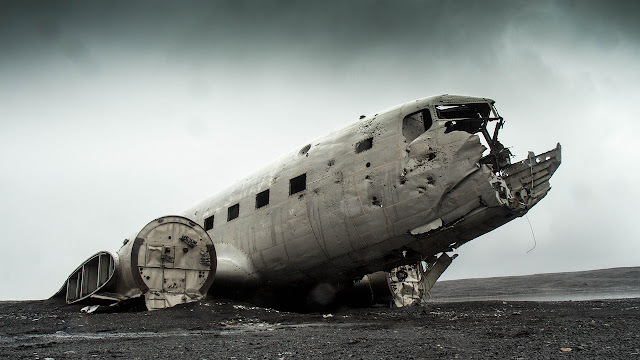 Home / Accident / Avation / Incidents / What was the first aviation accident? We cannot learn without making mistakes. Can we? Sometimes we try very hard to avoid them, but as Murphy’s Law states, “whatever can go wrong, will go wrong”. However, through mistakes, the aviation industry has learned and progressed. If you want to know when the first fatal aviation accident took place, you have to go back to the 18th century. 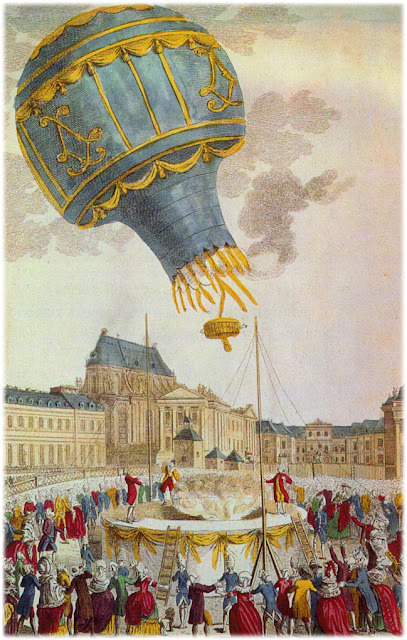 The first untethered human lighter-than-air flight was designed by the Montgolfier brothers on November 21, 1783. This was an eye-opener to many scientists back then. Many experiments were carried out with balloons, and these led to the discovery of different types of balloons such as hot air balloons and gas balloons in the same century. However, it was not considered safe for humans to board these balloons, and, therefore, the first crew onboard these balloons were a cockerel, a duck, and a sheep. The flight lasted for more than eight minutes and it landed safely. As years went by, people started using these balloons to commute. But it wasn’t long before the first tragedy occurred on 15 June 1785. Jean-Francois Pilatre de Rozier was killed trying to cross the English Channel in a combined hot air and gas balloon. The balloon exploded soon after the takeoff. He thus became aviation’s first fatality. However, many more improvements were done on balloons, and they flew higher and longer distances. Many inventions and studies were done in the field of aviation, but most of them ended in failure. It took almost two centuries to develop something new to make humans fly. It was the Wright Flyer which is often referred to as the 1903 Flyer that was the first successful heavier than air-powered aircraft. 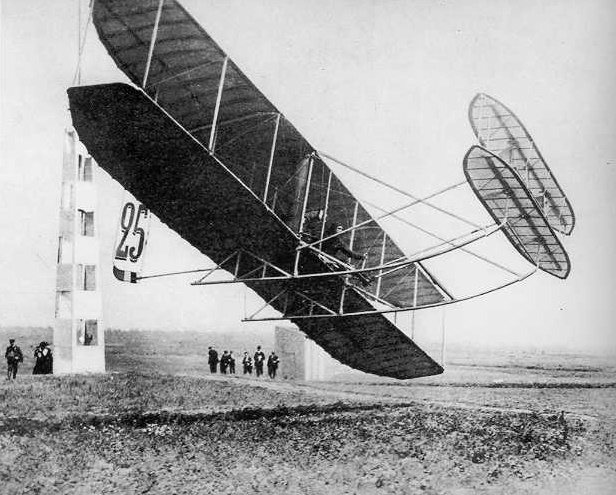 It was designed and built by the Wright Brothers, who had developed different Flyer models such as Flyer I, Flyer II and so on. Their models became better and better as they kept using different woods and engines. Everything went well until the 17th of September 1903. The Wright Brothers demonstrated their aircraft in Fort Myer, Virginia in the United States. This was the time when the U.S Army was interested in such machines, and they looked forward to purchasing them from the Wright Brothers. During the demonstration, one of the Wright Brothers took a few officers on board to show how safe and practical their plane was. The first two days, the demonstration went really well. On September 17,1908 Orville Wright took a 26-year-old Lieutenant, Thomas Selfridge, on board for the last demonstration. The aircraft flew over the ground at approximately 150 feet without any stress. After the fourth lap, a big thump was heard and the aircraft started shaking, taking a sudden right turn. In a fraction of a second, the propeller also broke and the aircraft headed straight for the ground. Orville Wright tried to glide the plane so as to minimize the impact, but unfortunately, the broken propeller stuck the are that was bracing the vertical rudder which is what caused the sudden dip of the aircraft. The two passengers were thrown off the aircraft. Lieutenant Thomas Selfridge died in the crash because of skull injury, and Orville Wright had many broken bones. Orville Wright spent a few months in a hospital and recovered from his injuries. It is not practical to write about all the disasters and accidents that took place in the aviation industry. Here are some of the major ones though. 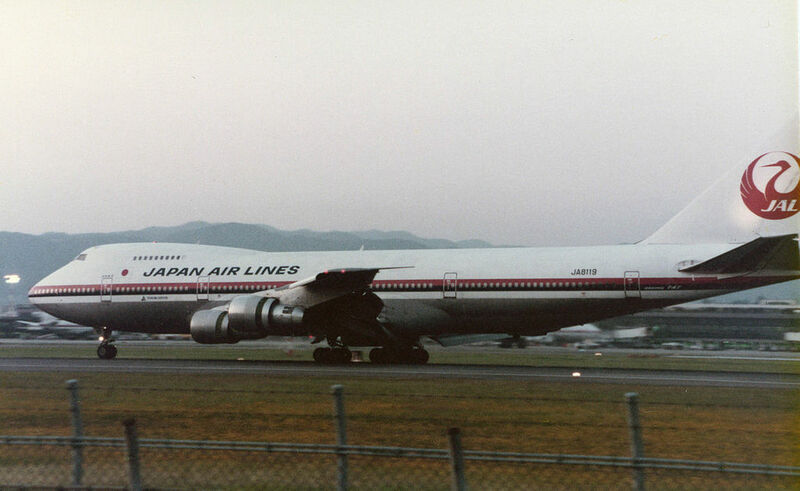 JAL Flight 123 was a Japanese domestic flight that crashed because of sudden decompression. 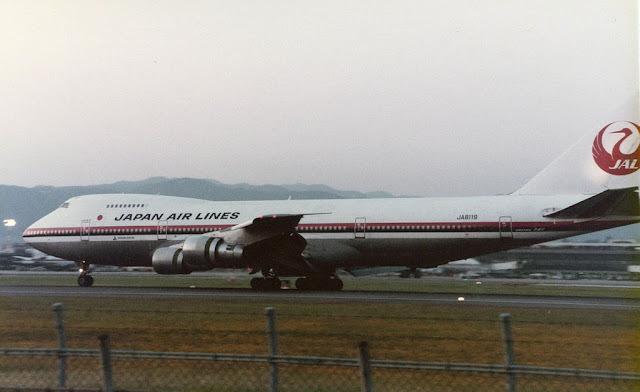 The accident took place on 12 August 1985 while the flight was going to Osaka from Tokyo. There were 524 passengers on the flight, and most of them died. This was an accident that was caused due to the poorly executed repair. After this accident, repairs to older aircraft were monitored more closely. 1996 Charkhi Dadri mid-air collision. 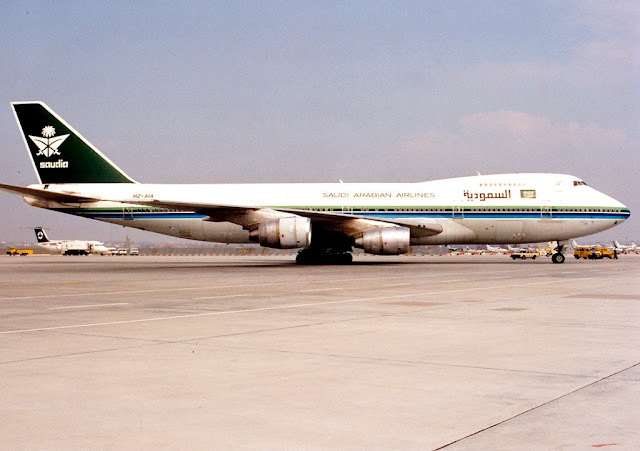 This was a collision of Saudi and Kazakhstan airlines on 12 November 1996. The mid-air collision took place over the village of Charkhi Dadri, around 100 kilometers to the west of Delhi. Three hundred and forty-nine people died in the crash. Rules governing traffic law became more time specific and properly calibrated after this incident. 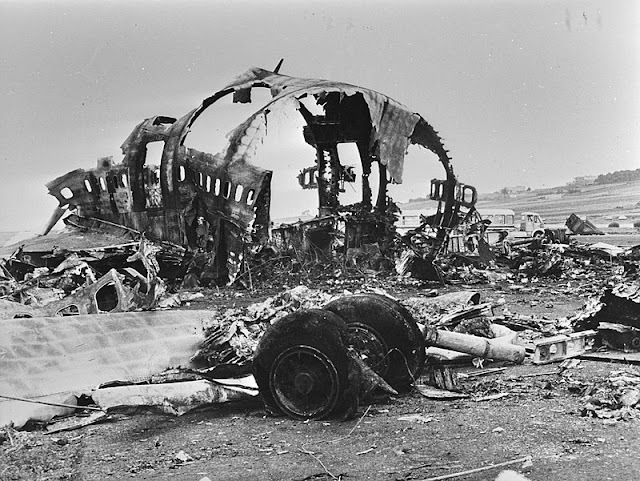 The Tenerife disaster occurred on 27 May 1977. Two passenger jets, KLM Flight and Pan Am Flight, collided on the runway of the Tenerife Airport. (Tenerife is a Spanish Island). The Pan Am Flight had just landed when the KLM Flight began to take off. The latter crashed into the former, which was blanketed by thick fog. Five hundred and eighty-three people died in the accident. 11 September 2001 terrorist attack in the USA. This was an attack masterminded by Osama bin Laden, who headed the terrorist organization called al-Qaeda. His followers hijacked two aircraft on flight belonging to American Airlines and United Airlines, both domestic airlines, of the USA, and crashed into the 110- storey Twin Towers of the World Trade Centre in New York one after the other on 11 September 2001. Both the towers of the Centre collapsed within an hour and 42 minutes, killing most of the men and women who occupied them. The passengers and crew of both the flights too perished. Suggested article: What happened to kingfisher airlines?